Your full service engineering, manufacturing and supply chain resource for the garage door industry. Torsion Source is your strategic partner in garage door parts manufacturing. 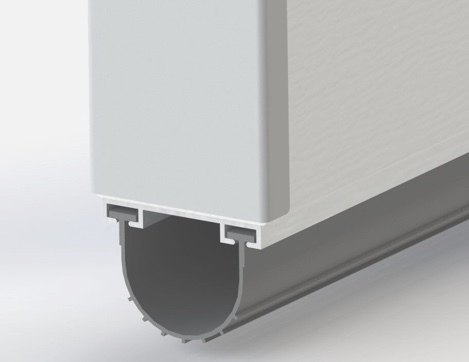 Torsion Source is a full service, focused resource that is working exclusively in the garage door market. We provide value to the industry through manufacturing, engineering, and purchasing expertise while staying focused on the solutions that benefit our customers. Our goal is to help differentiate our customers’ products from others in the industry. We do this by continually developing new ideas for existing products. If you work with Torsion Source, you are getting a team of industry experts focused on providing value to your organization. Save time and money by making Torsion Source your strategic partner in manufacturing. 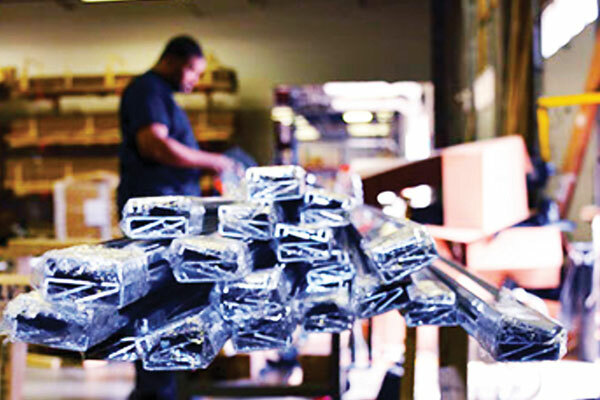 Our manufacturing and distribution network can help you reduce costs and inventory levels. Our garage door industry experts can help you differentiate your products, while streamlining purchasing and inventory management operations. Our in-house engineering experts can help you accelerate new product development. 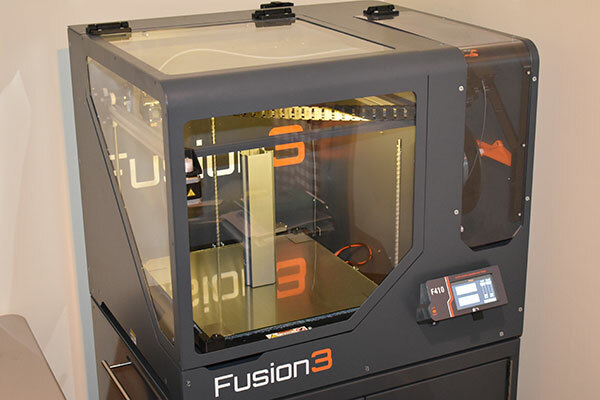 Our post production fabrication services include cutting, punching, metal stamping and custom solutions for unique project requirements. We will help develop the most efficient and cost-effective process for your unique application. 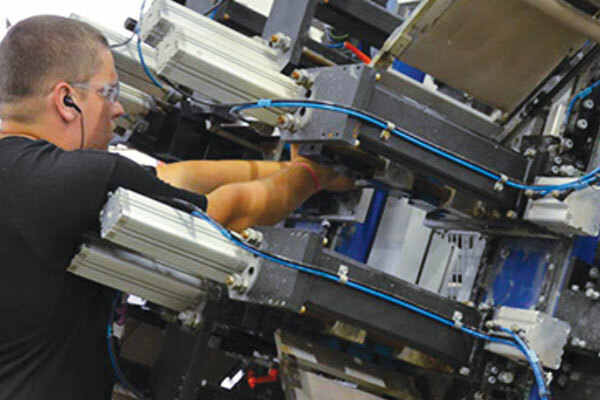 Torsion Source supports OEM manufacturers with custom engineering support, supply chain management, value added services and a vast inventory of garage door components.